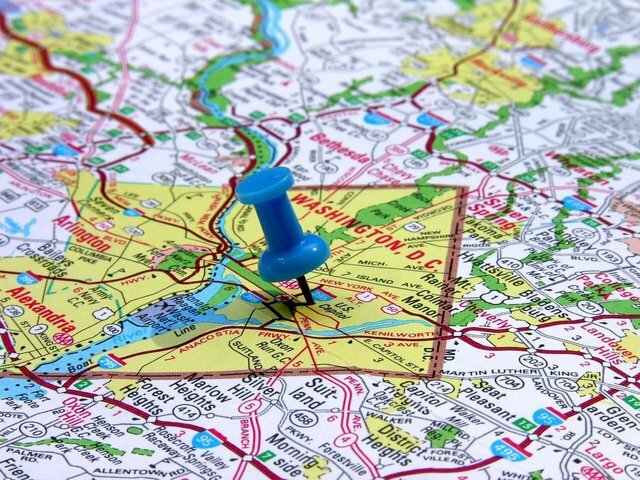 Poll: Where would you move? 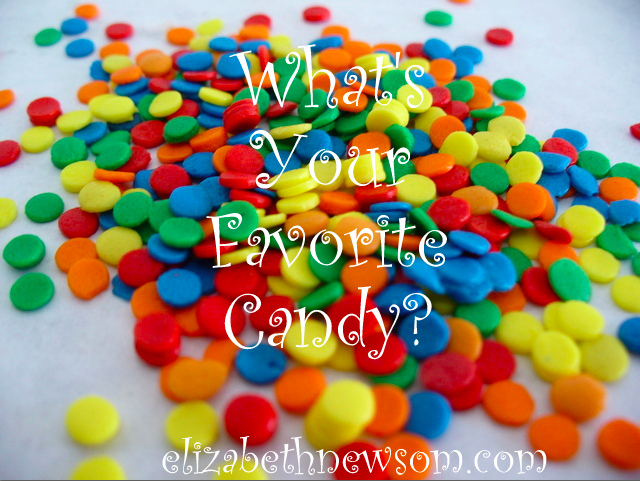 What are your favorite types of candies? Mine are: York Peppermint Patties, Whoppers, Junior Mints, and orange slices 🙂 . . . Question: How Would You Survive the Zombie Apocalypse? 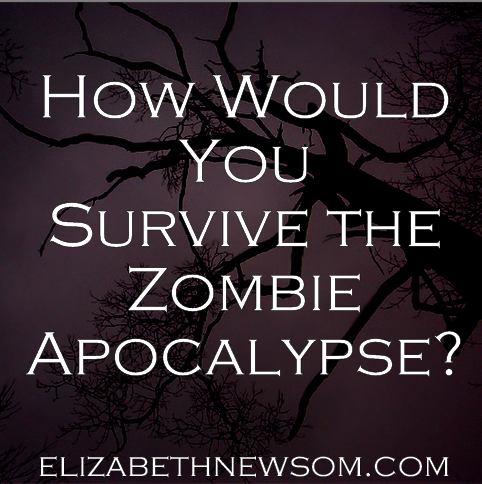 How would you survive the zombie apocalypse? 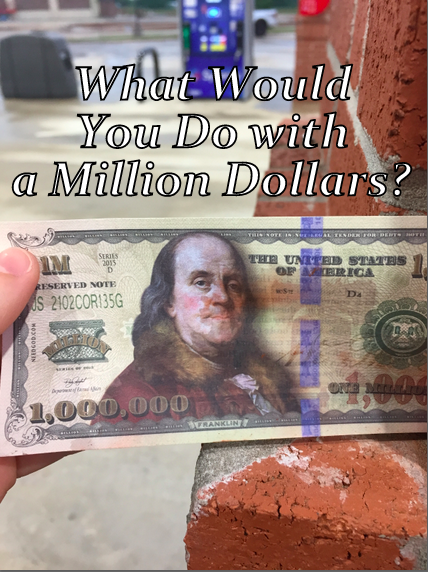 I personally would probably try to store up food and just hunker down somewhere… . 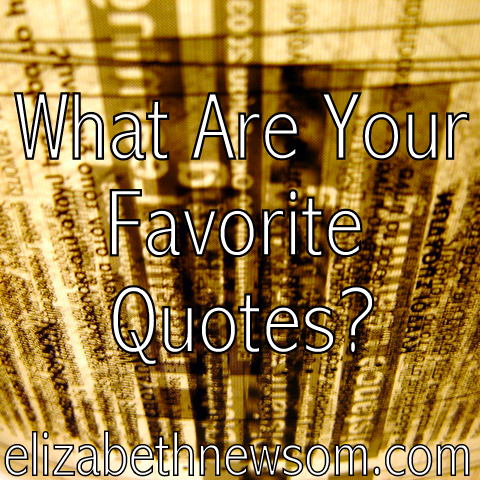 . .
What are your favorite quotes? 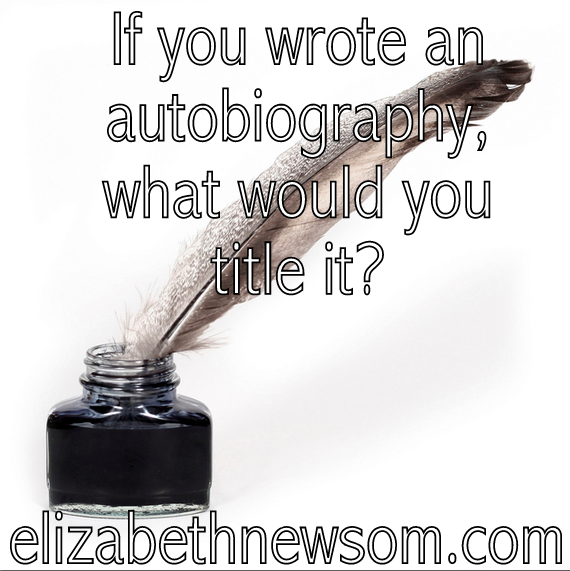 Are there any you’d like to see me post? . . . 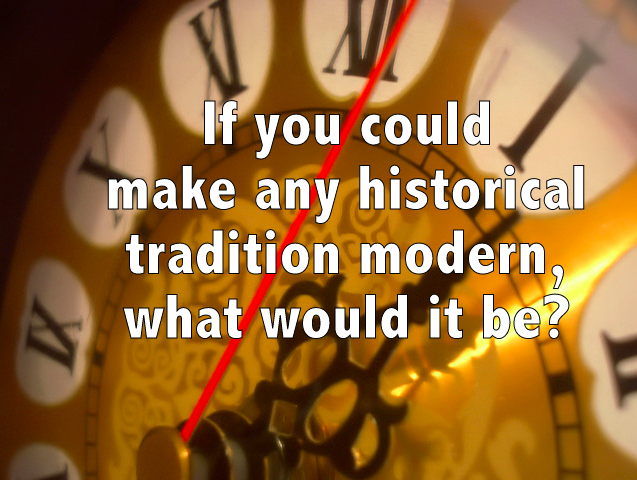 If you could make any historical tradition modern, what would it be? Social dancing? The concept of courting? 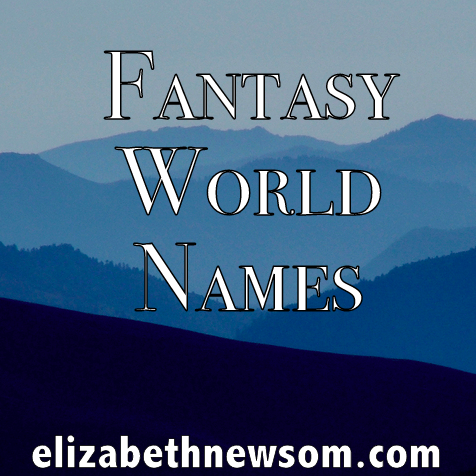 Medieval tournaments? . 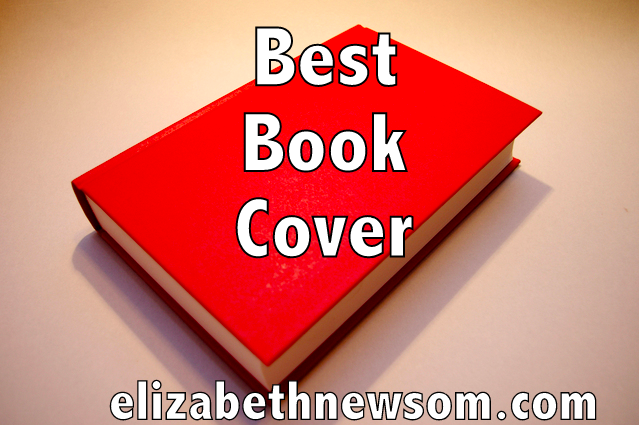 . .
What’s the best book cover you’ve ever seen? What about it do you like? . . .